Martina Hedrich studied chemistry at Freie Universität Berlin (FUB), where she also received her doctorate in inorganic chemistry in the field of X-ray structure analysis. 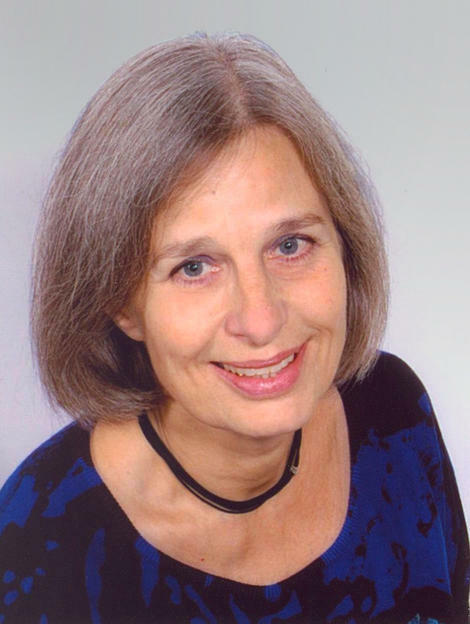 During her postdoc at the Hahn Meitner Institute in Berlin, she dedicated her work to trace analysis in human tissue samples before moving to the Federal Institute for Materials Research and Testing (BAM) in 1989. At BAM, she specialized in metal analysis and reference material development/certification, holding management positions in nuclear analysis, gas analysis and metrology in chemistry from 1996 onwards. Since 2010 she is Quality Manager of BAM. She chairs the Certification Committee for Reference Materials, lectures on analytical quality assurance at FUB and is an active member of the European TrainMIC program (Training Metrology in Chemistry) as the leader of the German team.